Zanco’s Smart Pen isn’t actually a pen, it’s barely a phone (and not very smart), and the company behind it sounds like an outfit that supplies Wile E. Coyote with an assortment of random gadgets. But if Kevin McAllister was trying to defend his home from a bunch of crooks today instead of back in the 90s, the Smart Pen would absolutely be one of the go-to tools in his arsenal. And for a little as $60 ( £46.50), the Smart Pen’s silly gimmickry doesn’t really exceed its price. I mean just looking at the Smart Pen’s list of features is overwhelming for something not much bigger and significantly lighter than a roll of nickels. It’s got dual cameras, a tiny 1-inch screen, SIM and microSD card slots, and even Bluetooth so you can pair it with your phone; the latter of which is absolutely essential because you’d have be a masochist or a dim-witted canid to pull the SIM card out of your primary handset and put it in the Smart Pen for use full time. The Smart Pen even has a headphone jack unlike a lot of handsets ten times its price. Because while the Smart Pen supports a handful of GSM bands, you’re not getting anything approaching typical 4G speeds or connectivity. Thankfully, there is a Bluetooth Dialler mode that lets you make calls on your main phone wirelessly, with audio quality that sounds surprisingly acceptable on both ends of the line. So if you fancy yourself a James Bond (or maybe Mr. Bean) on a budget, the Smart Pen may be the perfect device to help you live out your more mundane espionage fantasies. 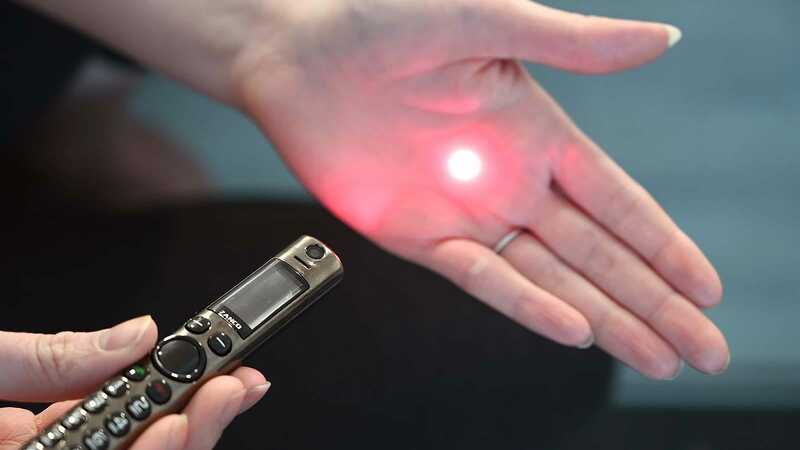 And the Smart Pen wouldn’t be a gadget worthy of Q if it didn’t have some other sneaky features, for all those times when you just need a laser pointer, you can simply hold down on the 0 key and watch a magic red dot appear. Meanwhile, if you need an innocuous tool for recording a conversation, the Smart Pen has you covered there too. You’ll just have to make sure you take time to familiarise yourself with the Smart Pen’s UI because navigating this thing’s menu is like a hilariously awkward sucker punch from a time before touchscreens existed. When taking pictures, checking out a preview on the Smart Pen’s 1-inch screen feels comical, but I’m sort of impressed it works at all. The Smart Pen even has a built-in laser pointer, for all those impromptu moments when you need to harass a cat or teach a class. Because the Smart Pen’s 1-inch screen features a pathetic 80 x 160 resolution, settings can show one, maybe two words per line before you need to sit and wait as the rest of the text slowly marquees across the screen. There are options for setting alarms, something called Magic Voice – I still have no idea what it does (maybe a voice changer?!) – and even email, as if anyone could be bothered to type out more than a single word using the Smart Pen’s unusual T9 setup. 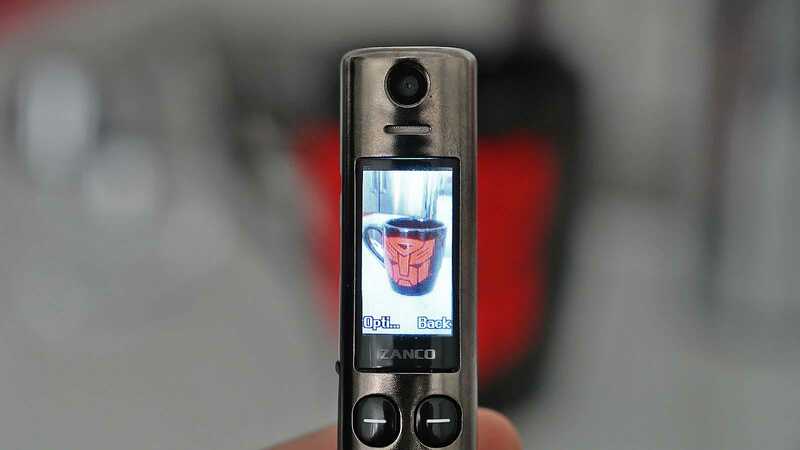 But the real comedy starts when you attempt to take a picture, using either the main 0.3-MP rear cam or the matching 0.3-MP selfie shooter in front. By default, in a weird attempt to maximise the Smart Pen’s tiny screen, the device set to snap 80 x 160 pics. But if you want (and you should) you can increase the size of photos up to, wait for it, a max resolution of 640 x 480. Sadly, out of the box, it seems the Smart Pen doesn’t have any extra space to store pictures, and all three of the microSD cards I attempted to use weren’t recognised by the device, so I wasn’t able to actually grab any photos off of the device. I’ve reached out to Zanco to see what the deal is, though I suspect part of the problem is that all the microSD cards I tested were relatively new and were 64GB or larger. Strangely, for a device with the word pen in its name, the Smart Pen can’t write for crap. Now there is a small nub on the end of the device that lets you use its rubbery tip as a stylus. However, in just the first 10 minutes I spent showing off the Smart Pen to fellow Giz staffers, that nub fell off about 25 times, which is especially annoying since the Smart Pen doesn’t come with any replacement nubs in its box. So unless you take care of the Smart Pen like its a Fabergé Egg, its ability to be a stylus will probably last less than a day. OK, by this point, some of you may be exclaiming that the Smart Pen is a piece of junk. And it is. But it’s a cheap, fun, and relatively harmless piece of junk, with just enough quirks and hidden features to make all the novelty packed in a 6-inch tubular body worth the asking price. 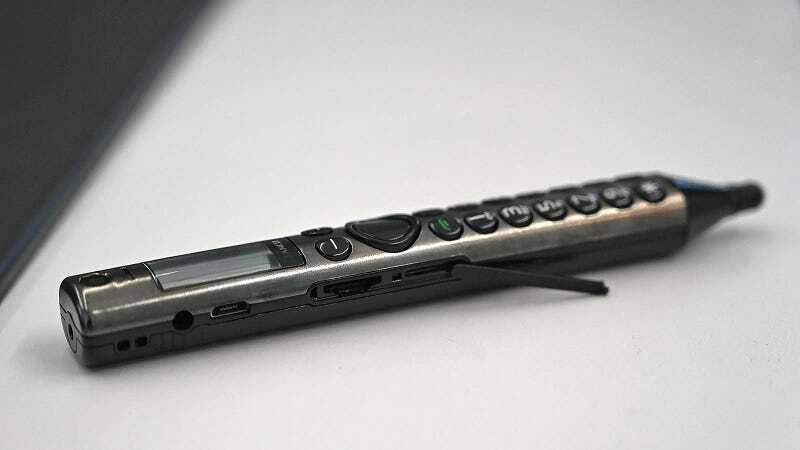 Sometimes, in today’s world of shiny, expertly crafted phones and tablets, something like the Smart Pen is a refreshing reminder of janky stuff we all put up with not too long ago. The Smart Pen is already fully funded and available for pre-order on Kickstarter today, with shipments scheduled to go out starting in April. Of course, here’s where the standard warning about not getting too caught in up Kickstarter projects goes, as there’s always a chance you never see a return on your money. 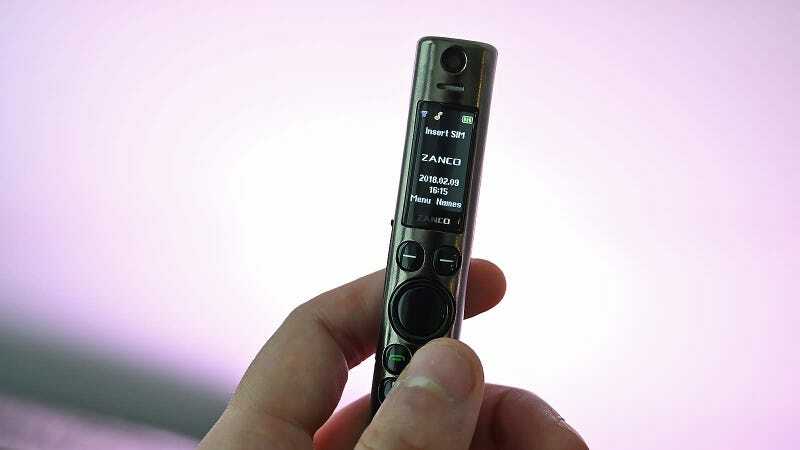 However, since this isn’t Zanco’s first go at making a novelty phone, and the company has already demonstrated the ability to make a number of pre-production devices, the Smart Pen seems like a somewhat safer than average Kickstarter endeavour.